I see someone wrote "Have you any clue how offensively racist it is for you to make a statement that someone was owned?" That's true. When George Soros said that he bought and owns the Democratic Party I felt the same way about that Nazi SOB and his so called Progressive fools. They use the people like slaves and think they can destroy everyone's rights. I have also noted that those who use the "racist" card instead of providing true evidence for their statements prove to be the the racist. For example the previous and present great governors of the state of California and the Speaker of the House who comes from California all are for open borders and have opened their state and city to illegals regardless if they are drug dealers, criminals or terrorists or have medical issues that need to be taken care of before being allowed entry. But President Trump gave in to them and said that he will send all the illegals who cross the border to their state and city as they have requested. But woooo, what did they say to that great and wonderful news that they will be required to feed, house and give health care to these people? No Way Mr. Trump, we don't want them. Is it because of their Race? Because they are illegal? Is it because they will have to put their money where their mouth is? Or have they been lying about that just like everything else they (the Soros Democrats/Progressive/Fascists) have said? The fact that Cortez, Omar, Sanders, Clinton, etc. have no idea what Socialism is nor do they want to pull their head out of their rear end and observe what Communism, Fascism, Socialism, Absolute Monarchy does to a country. All they have to do is see what has happen to others who have fallen under the gangster rule of such people. Remember how Hillary Clinton and President Obama said that Venezuela was such a treasure and that is the type of government they want for us? Did it work? Did it work in Greece? The people of France, Japan, and Canada are up in arms because of their Obama type leaders who are dragging their countries into the mud. Socialism does not work. Government's duty is to serve the people, not the people the government. Their is a big difference between having a government help with roads and protecting a countries borders and their taking over people's lives and telling them what to eat, destroy their education and civil rights. If you can't tell the difference then you are "owned" just as much as a slave is "owned". 1. You provide no citation for the data in the graph. I could make a pretty graph showing that all the tax breaks went to Bernie Sanders or dan_c00000. 2. The graph makes no sense. How can the top 1 percentile be less than the top 0.1 percentile, given that the top 0.1 percentile is part of top 1 percentile? The sum is less than the total of its parts! 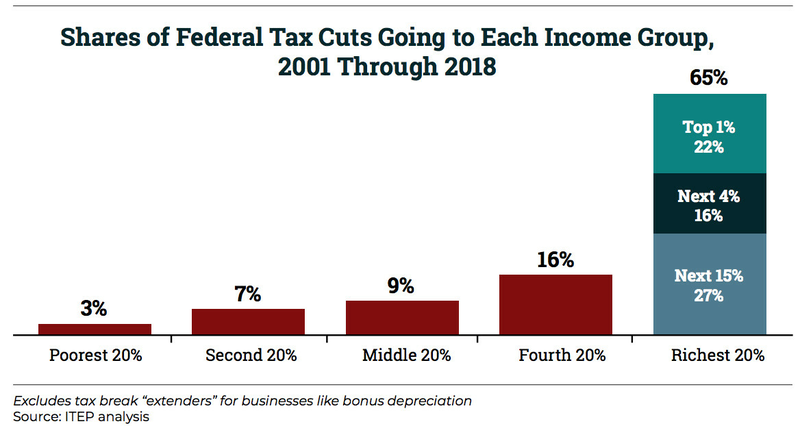 A. Tanzi, Top 3% of U.S. Taxpayers Paid Majority of Income Tax in 2016, Boomberg (Oct. 14, 2018). I don't answer questions from racists. Sorry. I didn't read anything. Black text makes me angry. By the way it's pretty obvious I'm undefeated in this thread so I'm only going to reply in pictures because I've decided racist bot, dawn, etc. don't even deserves to read my glorious words. 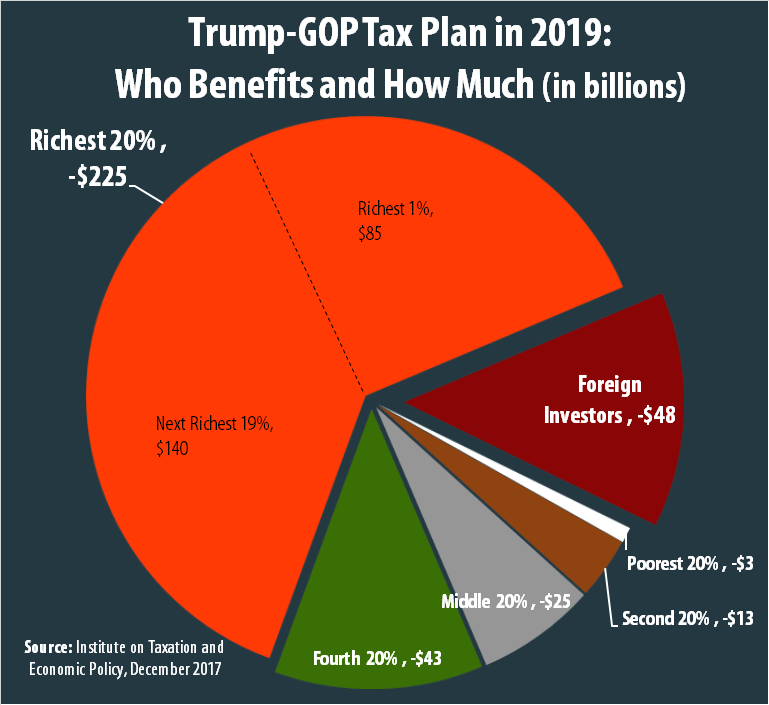 Of course, dan_c00000, this one just makes you look all the more foolish because it is from November 27, 2016 (the date is embedded in the image's URL) and has little relationship to the eventual Tax Cuts and Jobs Act, Public Law 115–97 (131 US Stats. 2054), which was not enacted until December 22, 2017, and did not go into effect until the following year. 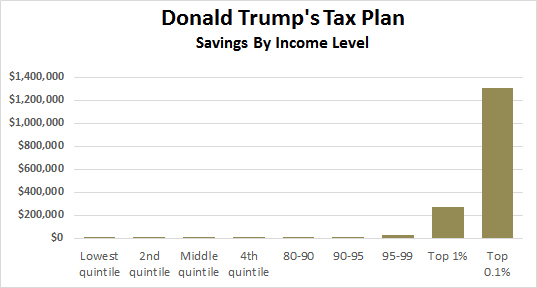 What I especially like about this graph, however, is that it shows quite well that every quintile receives relief under the Republican Tax Reform, even the lowest two quintiles, even though those citizens pay little if any income taxes! 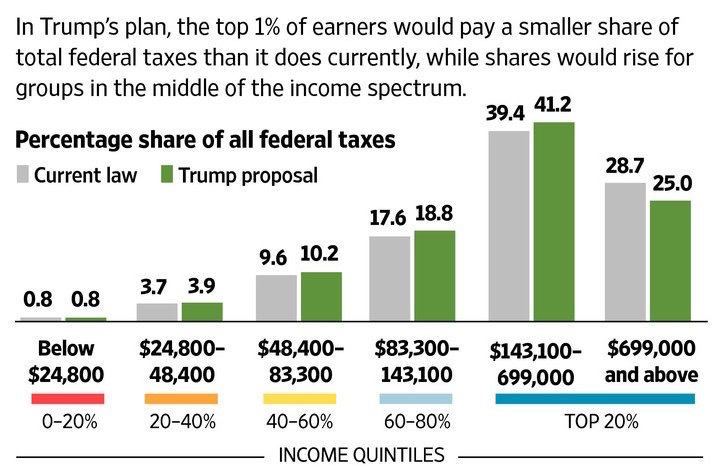 Q. Fottrell, More than 44% of Americans pay no federal income tax, MarketWatch (Feb. 26, 2019) ("Approximately 76.4 million or 44.4% of Americans won’t pay any federal income tax in 2018, up from 72.6 million people or 43.2% in 2016 before President Trump’s Tax Cuts and Jobs Act"). 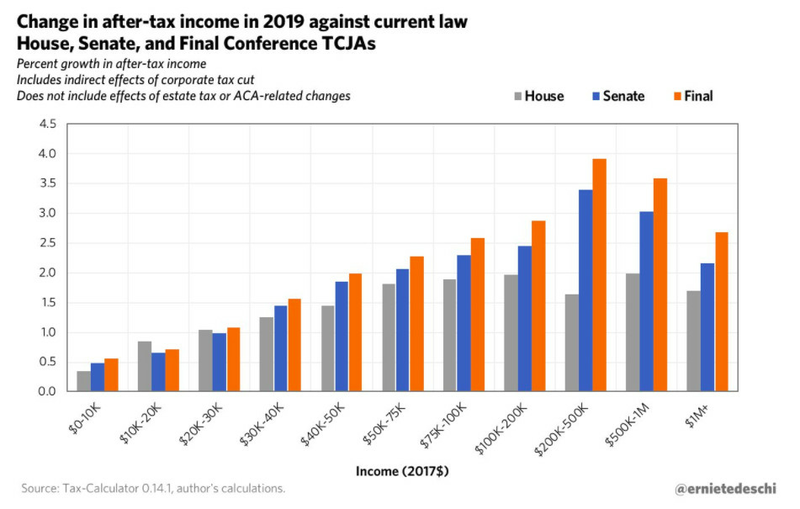 Thank you, dan_c00000, for the excellent proof that all segments of American society benefited from the Republican Tax Reform! I don't even need words anymore to own racist dawn. Okay, dan_c00000... So you have provided more of the exact same information, just in a variety of different graphs. (Did you realize that, or did you actually think this was new information?) Although they say "variety is the spice of life," because you are simply repeating the same information, I'll simply provide the same response. 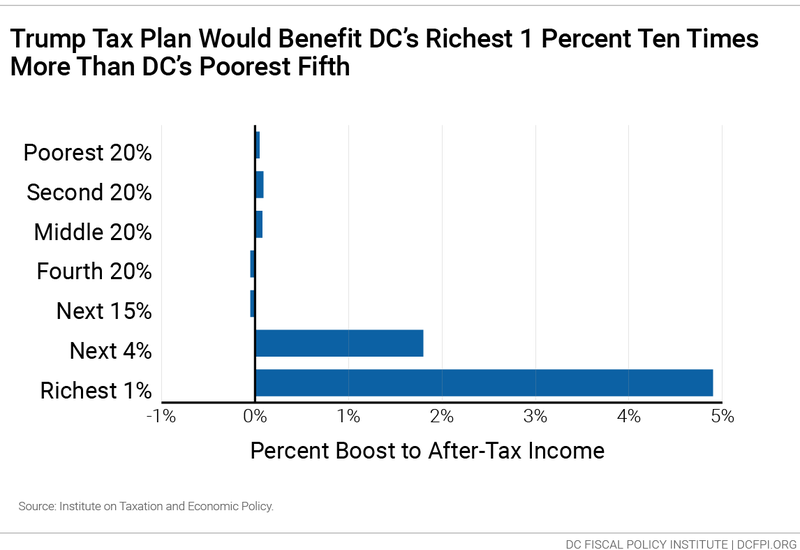 Thank you, dan_c00000, for more excellent proof that all segments of American society benefited from the Republican Tax Reform! Dan; your homework for tonight, no more chatting till you study these terms OK! Last edited by icanhelp1 : Yesterday at 11:05 AM. I'm STILL a racist. I absolutely hate anyone that isn't exactly like me. We know. We know. You've made that abundantly clear. The average American has no concept of taxes in the U.S. The majority of tax paying entities in the U.S. have no federal tax liability (other than payroll deductions for FICA, Medicare, etc...). 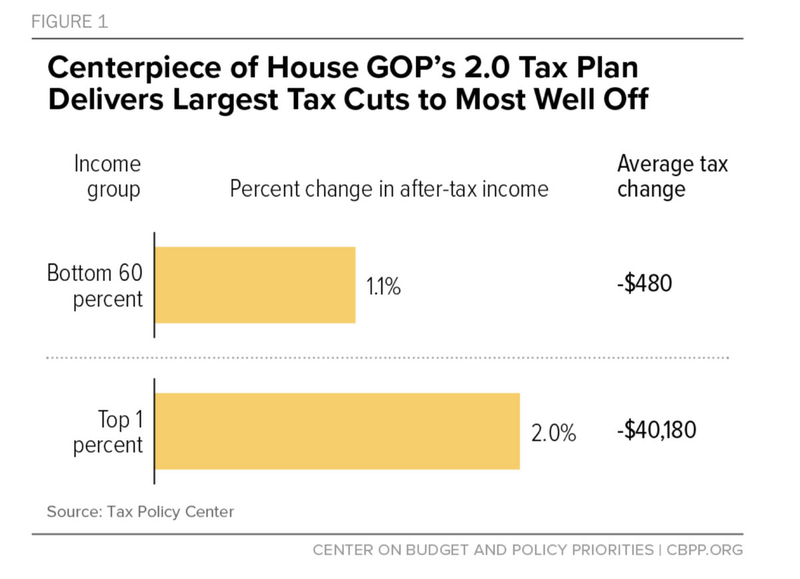 You can throw up as many charts about the GOP tax bill benefiting the rich (Who already pay the majority of the tax burden). 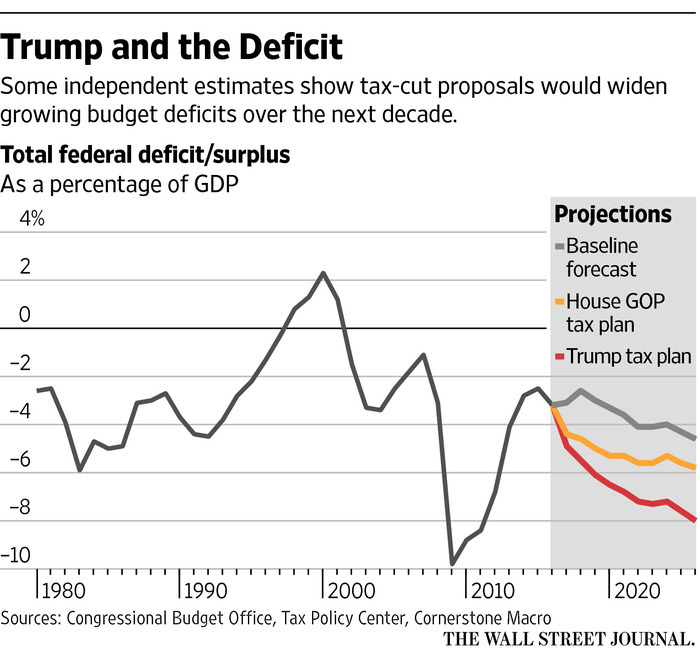 But you can’t give a tax cut to people that are not already paying taxes. I’m sure you know all about refundable tax credits, right? Maybe most americans don't understand corporate taxes but I think they have a reasonable understanding of their own taxes ( FICA, FED AND STATE taxes ). I would say that most working people have federal taxes withheld unless they're working under the table. You need help. You've reminded us of this what, three, maybe four times just today! We get it. You're a racist.